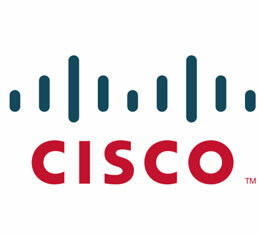 It is the most important wary to know about CISCO before to join the courses certified as CISCO. This is a company accredited world widely for certifying and training the students about professional networking systems, network administration, network support engineering, network security and network operations. CISCO certified courses are high in demand in the market because more than 90% Corporate Companies have been using CISCO devices in their network system because of their greater reliability and result giving response at all times. Therefore, CISCO Certified professionals have an extensive job prospective. Learning in depth about CISCO certified courses is preparing ones to cope with all types network related system at a small working environment to a big corporate house. From installation to proper operation of network devices, CISCO knowledge has no other better choice.